NEW! 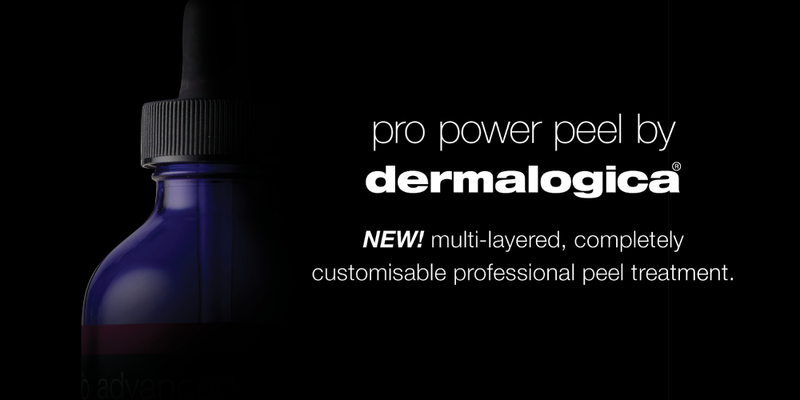 Pro Power Peel redefines the peel – experience – offering you a different, custom peel with each treatment. This powerful peel targets the signs of acne, hyperpigmentation and premature ageing for a completely customised experience. The comprehensive 60-minute treatment makes use of advanced techniques to thoroughly address your skin’s ever-changing needs. Now available at all Sorbet Salons countrywide.